Arbor Greene Ph 04 SubDv. Easton Park Ph 01 SubDv. Walden Lake Unit 34 35 SubDv. 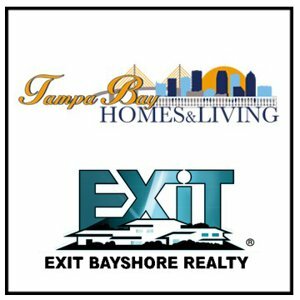 Welcome to the Tampa Bay Homes and Living Team with Exit Bayshore Realty's website. You have landed on Tampa Bay's number one place to search homes for sale around the Bay are along with MacDill Air Force Base in Tampa, FL. 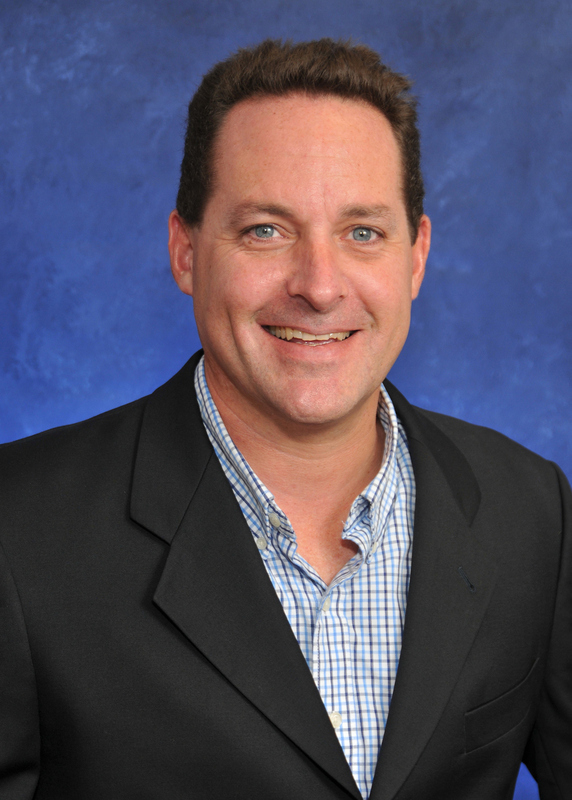 As the premier real estate agents in the Tampa Bay area, we’re here to provide you with all the resources and information you need to buy or sell real estate. We work with buyers and sellers in Tampa Bay and have had extensive training in the latest real estate marketing strategies. We’re confident that we can offer you knowledge and tools most other agents can’t.